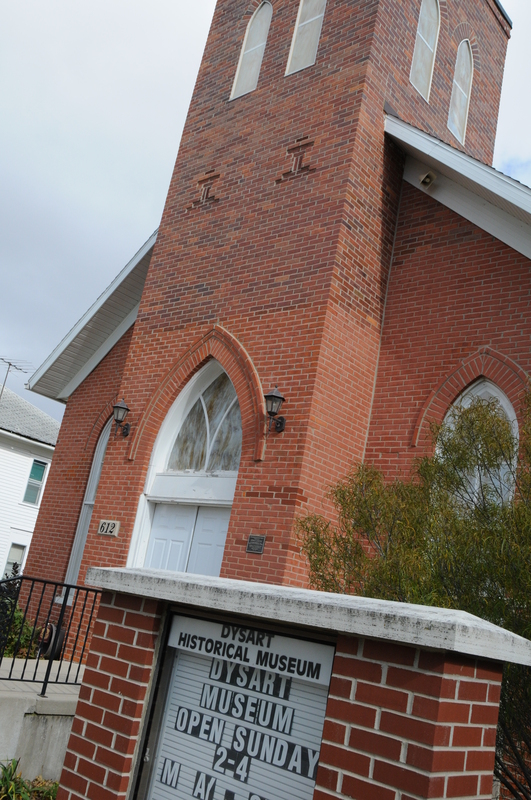 On Sunday, January 14, 2018, the Dysart Historical Society will be hosting a pancake breakfast at the Dysart Community Building, 418 Main Street, Dysart, Iowa, from 8:00 a.m. to noon. They will be serving pancakes, sausage, a fruit cup, and beverages for a free will donation. All proceeds will to to the roof replacement fund for the 124-year-old building that houses their museum, the former Peace Church.